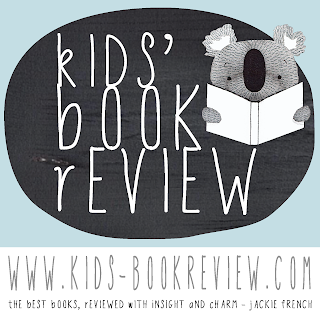 Kids' Book Review: Riley and the Grumpy Wombat BLOG TOUR! 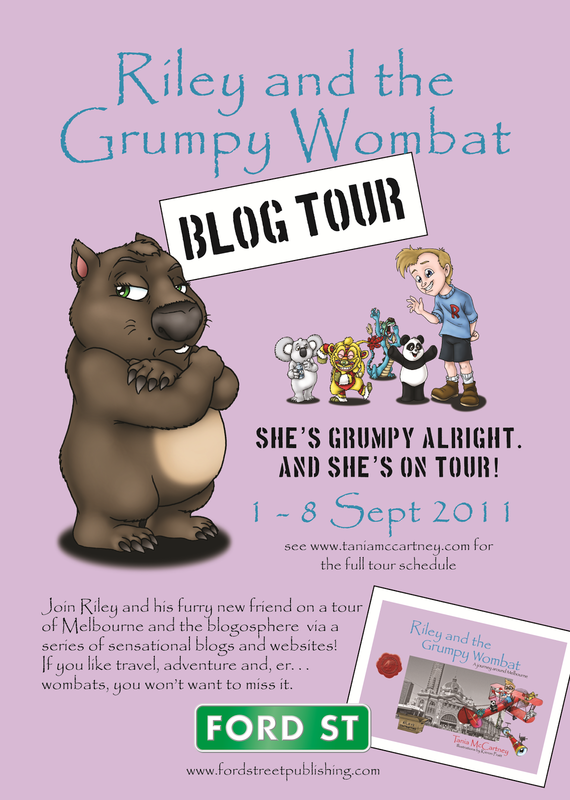 Riley and the Grumpy Wombat BLOG TOUR! Announcing... Riley and the Grumpy Wombat Book Launch BLOG TOUR! 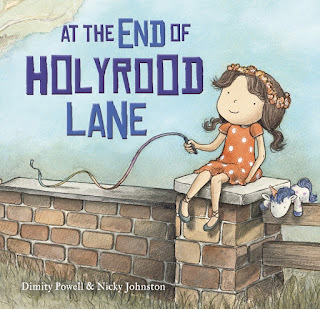 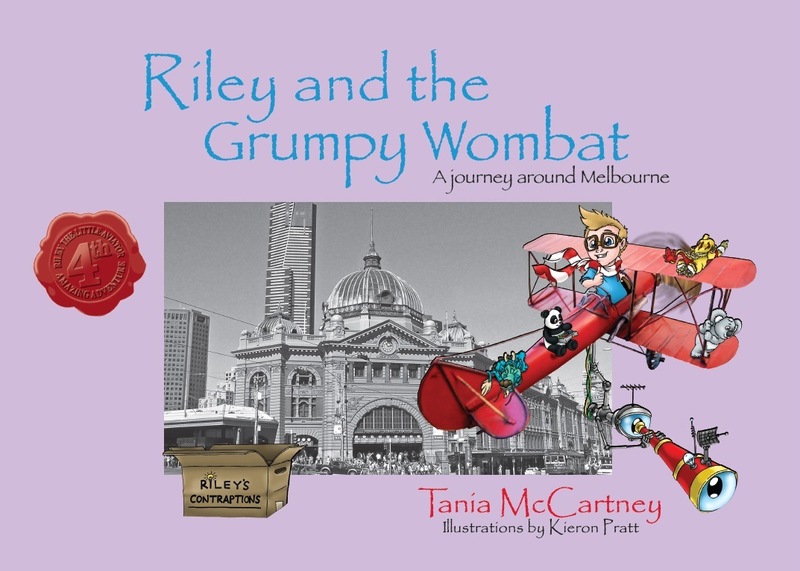 Yes, that's right - Riley and his fuzzy friends are on the road, leaving behind the sights of Melbourne and soaring into the blogosphere for an eight-day trip into fun! 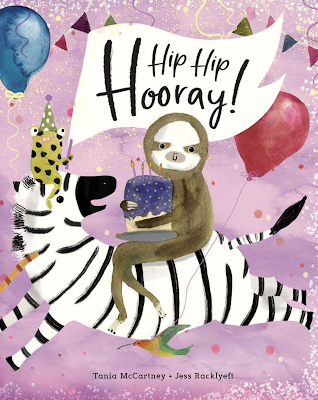 What better way to celebrate the fourth book in the Riley series? 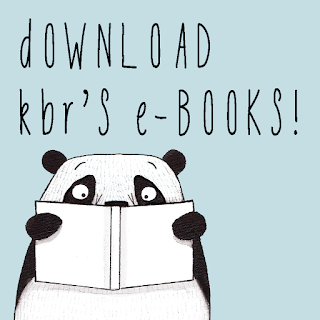 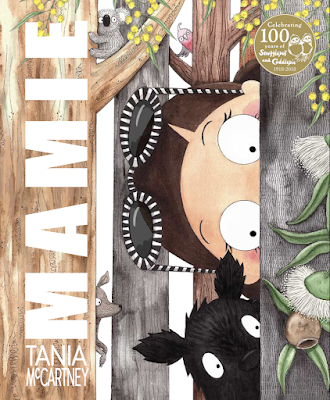 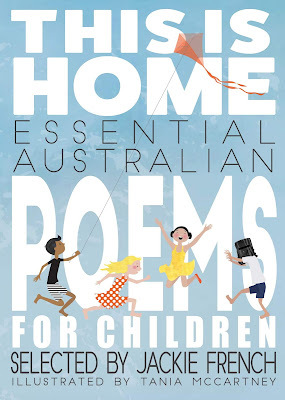 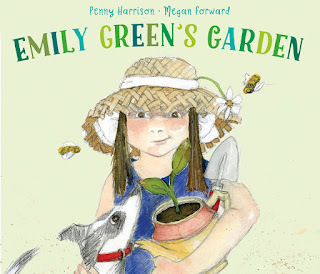 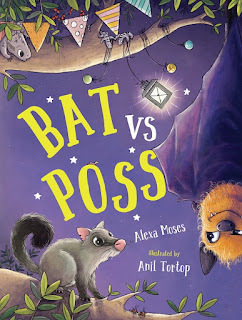 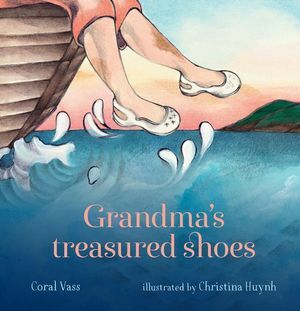 Join KBR's own Tania McCartney, Riley and the gang for some fascinating blog posts, book reviews, fun facts and interviews - there will even be a Wombat interview! 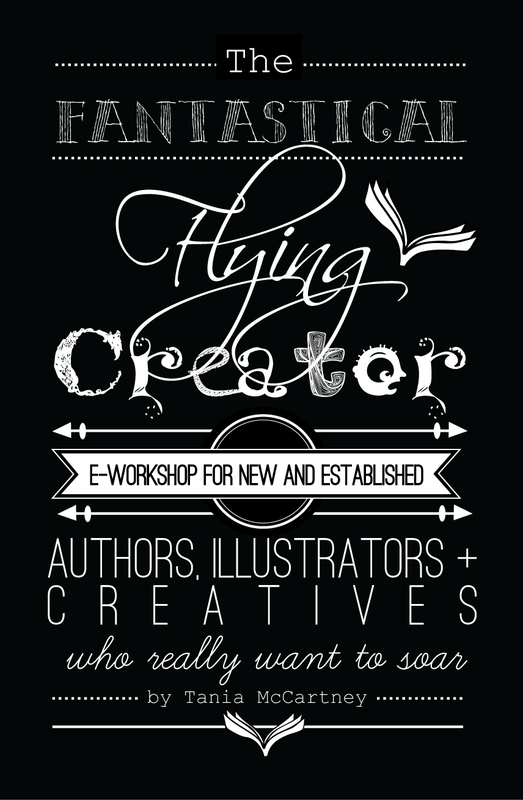 We will be visiting some of the best blogs and websites on the web - come join in the fun!